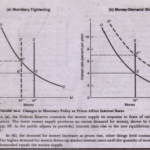 Home » Central Banking and Monetary Policy » Operating Procedures. Today, the Fed primarily operates by setting a short-term target for the federal funds rate, which is the interest rate that banks pay each other for the overnight use of bank reserves. 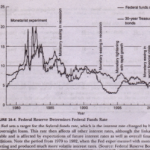 Figure 26-4 on the next page shows the federal funds rate, which is under the control of the Fed, along with one of the important long-term interest rates, the 30-year interest rate on Treasury bonds. While the Fed charts the general level and trend in interest rates, there are clearly many other factors at work in determining interest rates and financial conditions. What is the objective of Fed policy today? Like many central banks around the world, the Fed is principally concerned with ensuring low and stable inflation while attempting to moderate swings in output and unemployment. There is no single variable that triggers monetary tightening or loosening. Rather, the Fed tends to look at a wide variety of indicators as well as at. economic forecasts. 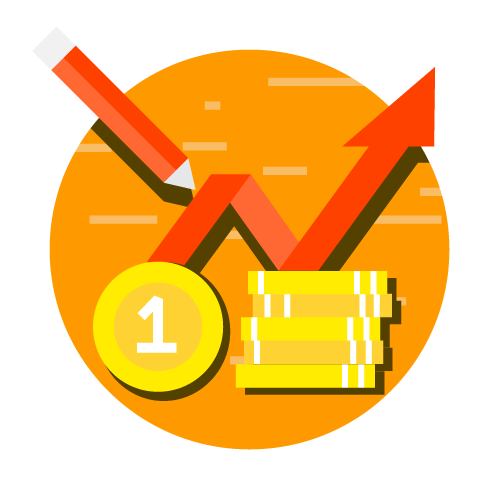 It will track actual movements in and consumer and wholesale prices as well as movements in fiscal policy, exchange rates, and a multitude of economic indicators.